"On December 3, 1976, just before the Jamaican general election and two days before Bob Marley was to play the Smile Jamaica Concert, gunmen stormed his house, machine guns blazing. The attack nearly killed the Reggae superstar, his wife, and his manager, and injured several others. Marley would go on to perform at the free concert on December 5, but he left the country the next day, not to return for two years. Spanning decades and continents and peopled with a wide range of characters -- assassins, journalists, drug dealers, and even ghosts." In the despair of a Japanese POW camp on the Thai-Burma Death Railway, Australian surgeon Dorrigo Evans is haunted by his affair with his uncle's young wife two years earlier. His life is a daily struggle to save the men under his command from starvation, from cholera, from pitiless beatings. Until he receives a letter that will change him forever. Moving from the POW camp to contemporary Australia, from the experiences of Dorrigo and his comrades to those of the Japanese guards, this savagely beautiful novel tells a story of love, death, and family, exploring the many forms of good and evil, war and truth, guilt and transcendence, as one man comes of age, prospers, only to discover all that he has lost. Arriving in New Zealand in 1866 a weary Englishman, Walter Moody, lands in a gold-mining frontier town on the coast of New Zealand to make his fortune and forever leave behind his family's shame. On arrival, he stumbles across a tense gathering of twelve local men who have met in secret to investigate what links three crimes that occurred on a single day, events in which each man finds himself implicated in some way. Moody finds himself drawn into a series of unsolved crimes and complex mysteries. "The year is 1535 and Thomas Cromwell, chief Minister to Henry VIII, must work both to please the king and keep the nation safe. Anne Boleyn, for whose sake Henry has broken with Rome and created his own church, has failed to do what she promised: bear a son to secure the Tudor line. 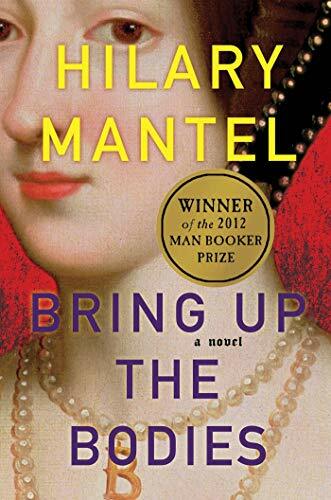 As Henry develops a dangerous attraction to Wolf Hall’s Jane Seymour, Thomas must negotiate a ‘truth’ that will satisfy Henry and secure his own career. But neither minister nor king will emerge undamaged from the bloody theatre of Anne’s final days." 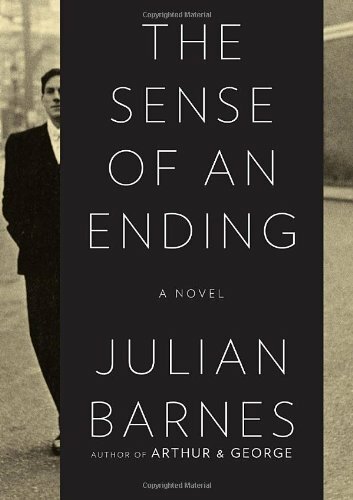 "Follows a middle-aged man as he reflects on a past he thought was behind him, until he is presented with a legacy that forces him to reconsider different decisions, and to revise his place in the world." "The story of a South Vietnamese captain--a man brought up by an absent French father and a poor Vietnamese mother, a man who went to university in America--who returns to Vietnam to fight for the Communist cause." 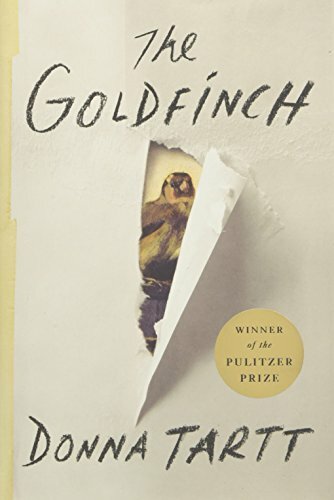 "A young boy in New York City, Theo Decker, miraculously survives an accident that takes the life of his mother. Alone and abandoned by his father, Theo is taken in by a friend's family and struggles to make sense of his new life. In the years that follow, he becomes entranced by one of the few things that reminds him of his mother: a small, mysteriously captivating painting that ultimately draws Theo into the art underworld"
"In this book the author transports readers to the dawn of the Renaissance and chronicles the life of an intrepid book lover who rescued the Roman philosophical text On the Nature of Things from certain oblivion." 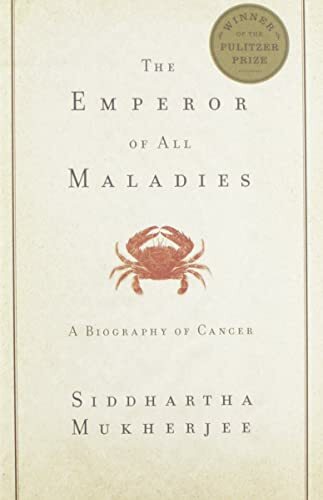 "A 'biography' of cancer from its origins to the epic battle to cure, control, and conquer it. A combination of medical history, cutting-edge science, and narrative journalism that transforms the listener's understanding of cancer and much of the world around them. 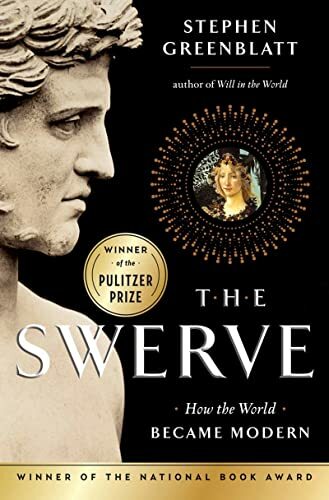 The author provides a glimpse into the future of cancer treatments and offers a bold new perspective on the way doctors, scientists, philosophers, and lay people have observed and understood the human body for millennia. "